Wacom certainly will not be offended if you buy one of its new tablet, but it is certainly not common to the user that the company was thinking about while making its new series of hybrid tablet by 13 inches. Because “hybrids”? Because this is an Android tablet that is “transformed” into a Cintiq monitor (secondary) when connected to a PC or a Tablet. Of the highest profile specs: 13.3 ″ to 1920 x 1080 display with 2,048 levels of pressure sensitivity and the 75% Adobe RGB, NVIDIA Tegra 2 processor, 4 GB RAM, 8 and 2-megapixel camera, and Android 4.2. 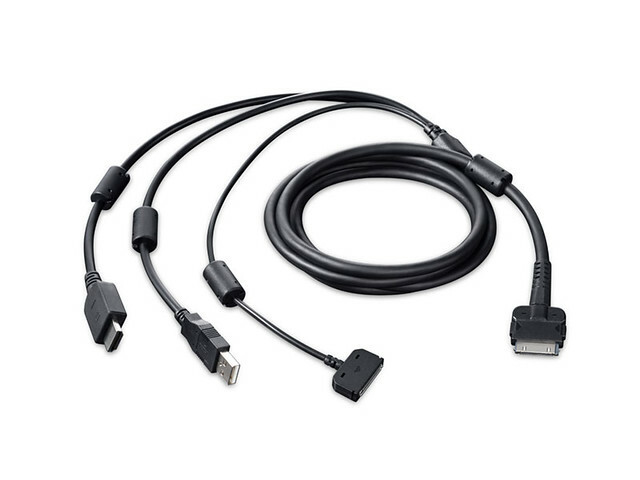 The memory (of different sizes, see below) is expandable, and there is also an exit micro HDMI, and a USB 2.0. 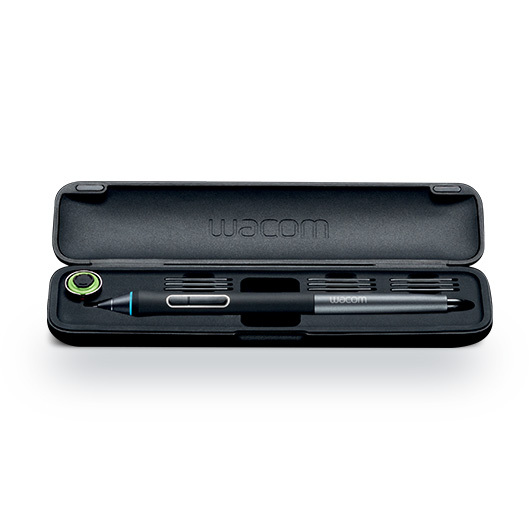 Of course also included a Wacom Pro digital stylus, and there are also a booth for use in desktop mode and a travel pouch. But let us look at the price: 16 GB model will cost $1,499, while $100 will be required in addition to the 32 GB, and both will be available from mid-September, directly on the store by Wacom. Images and press release after the jump. VANCOUVER, Wash., Aug.19, 2013 /PRNewswire/—Staying on top of evolving trends in the creative community and responding to frequent requests from professional customers, Wacom® extends the creative experience from the desktop to a mobile environment with the new Cintiq® Companion line of creative tablets. The Cintiq Companion line, available in two models, enables creative professionals to work wherever they want. 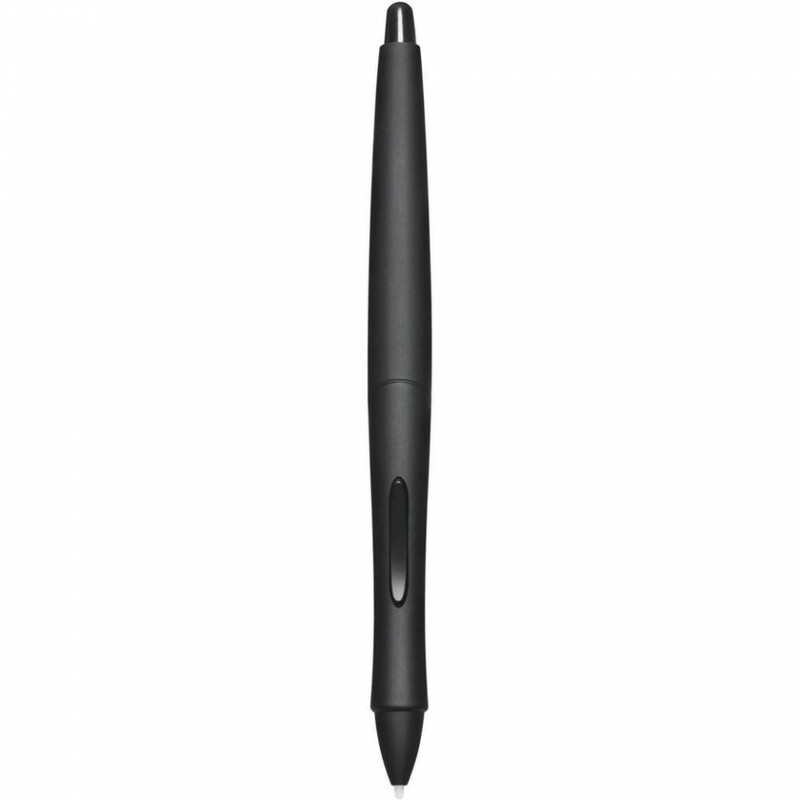 The Cintiq Companion runs Windows 8 and full versions of creative software and offers everything a customer would expect from Wacom’s Cintiq products. The Cintiq Companion Hybrid, on the other hand, is a traditional Cintiq when plugged into a Mac or PC, but when used as a mobile device, works as a stand-alone Android® tablet with enough power to do light sketching and start creative processes with suitable apps. The new tablets were developed to bring unprecedented freedom to the creative workflow. 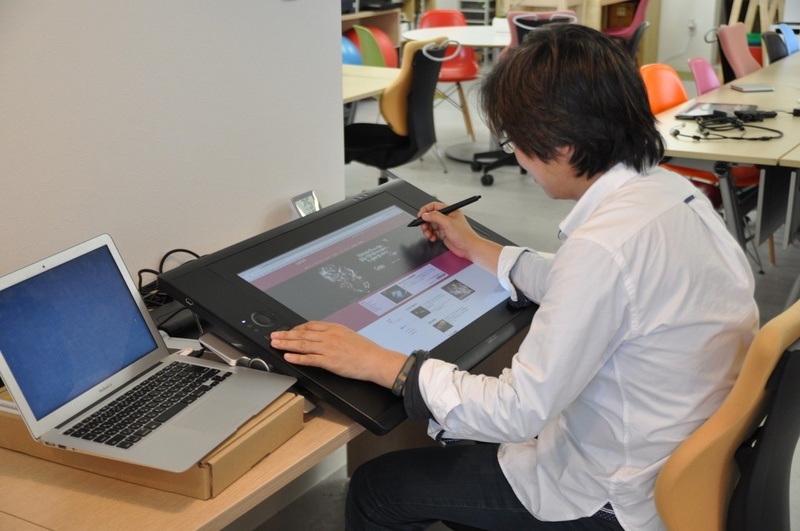 They also ensure a distinct Cintiq experience even in mobile use, leveraging key elements of the Cintiq 13HD and Cintiq 22HD touch, for example, full HD display with touch control and the Wacom Pro Pen with 2048 levels of pressure sensitivity as well as tilt recognition. For illustrators and designers who want to draw, sketch and paint when mobile, but who also want to use their professional software when connected to a Mac or PC, the Cintiq Companion Hybrid offers a ‘two-in-one’ solution. 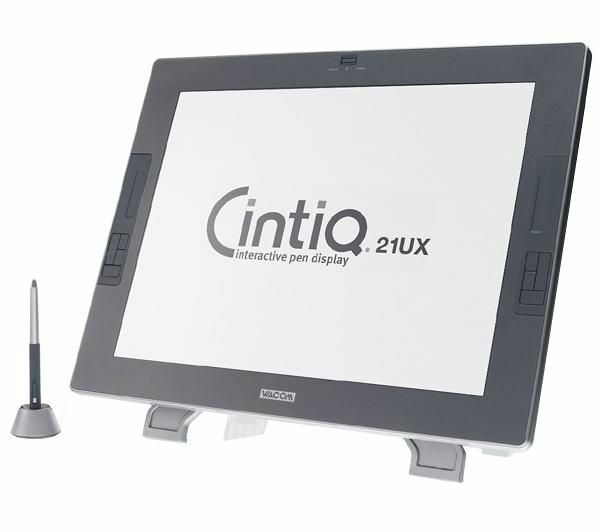 The Cintiq Companion Hybrid functions as a traditional Cintiq when connected to a Mac or PC. When unplugged, it is perfect for light, spontaneous work using Android™ apps. The tablet comes with a powerful Nvidia® Tegra® 4 processor, Android Jellybean and specially designed software such as the new Wacom Creative Canvas for painting and sketching. 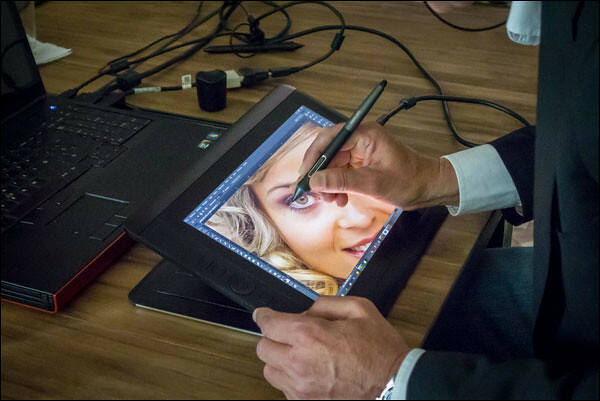 For further refinement when back in the studio, rough images can be easily transferred to a computer or shared directly to popular cloud services with the easy and pre-loaded ASTRO File Manager™.Two versions of the Cintiq Companion Hybrid are available, a 16GB version and a 32GB version. All of the time-savers that professionals expect from a Wacom Cintiq are integrated in both the Cintiq Companion and Cintiq Companion Hybrid, including the customizable new on-screen controls, ExpressKeys, Rocker Ring and Radial Menu. To enable a truly mobile working style, the Cintiq Companion family packs some impressive mobile communications features such as WiFi connectivity, Bluetooth® (version 4.0 for Cintiq Companion and version 3.0 for Cintiq Companion Hybrid), front/rear HD cameras (2M pixels/8M pixels), stereo headset jack and microphone for hosting calls or streaming movies. As creative professionals require comfort and ergonomics to offset long working hours, an adjustable and detachable stand is also included with both products, offering four working angles–from flat to upright. 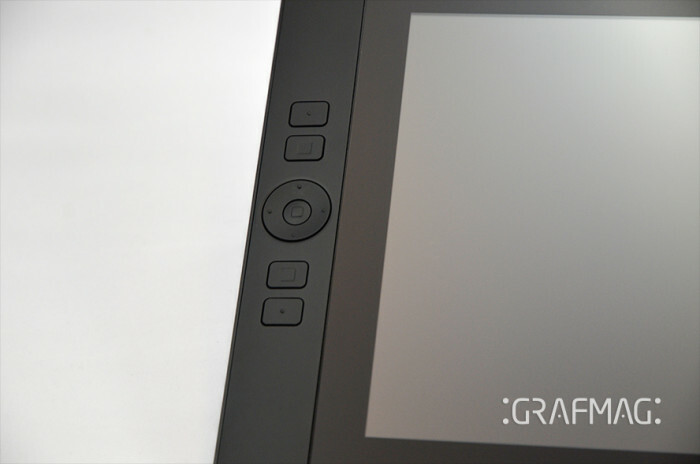 The Cintiq Companion Hybrid models are priced at $1499 (USD) for the 16GB and $1599 (USD) for the 32GB. 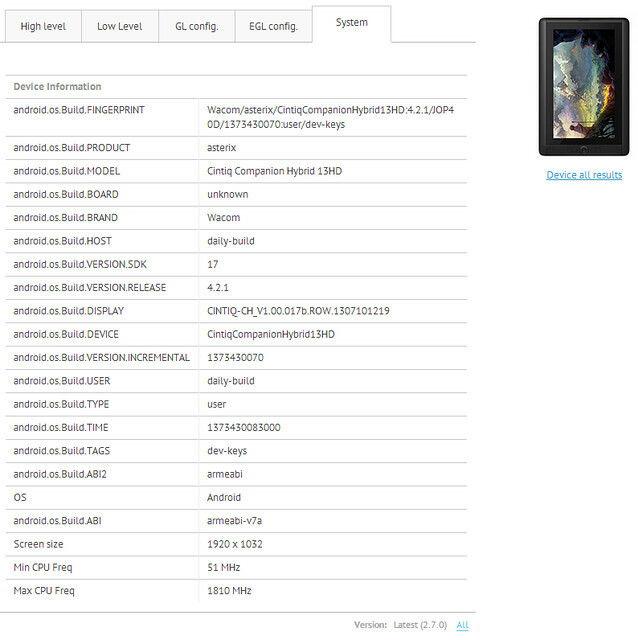 Both types of tablets will be available in WhereverSmartphone in mid-September. The Cintiq Companion models are offered at $1999 (USD) for the Windows 8 with 256GB SSD and $2499 (USD) for the Windows 8 Pro with 512GB SSD. The Cintiq Companion models are scheduled to appear in October.